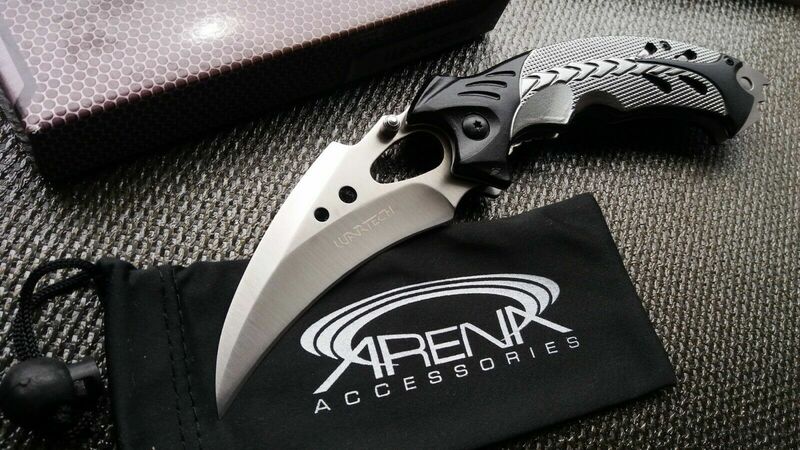 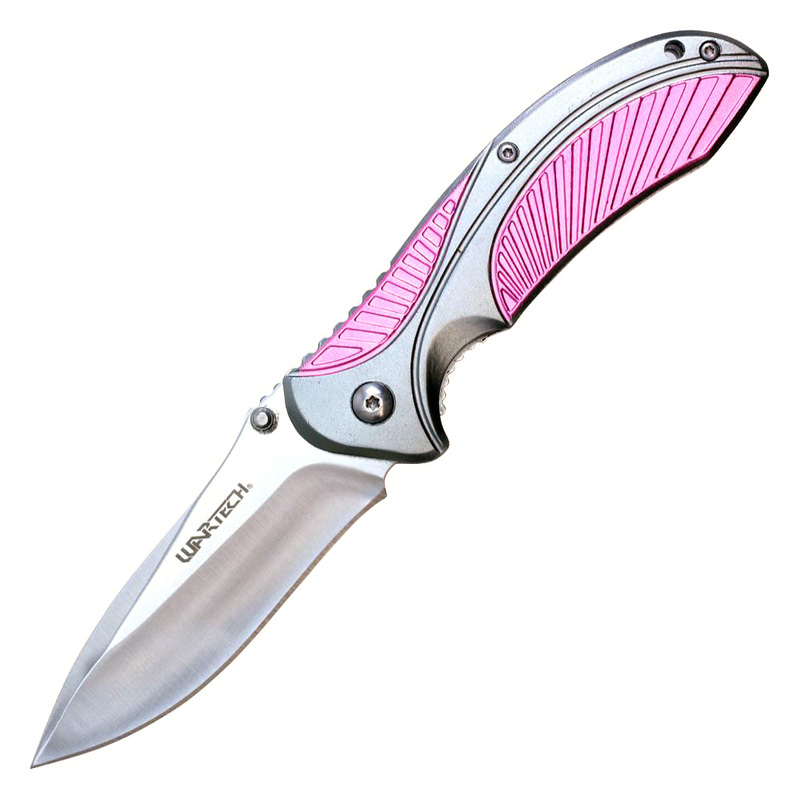 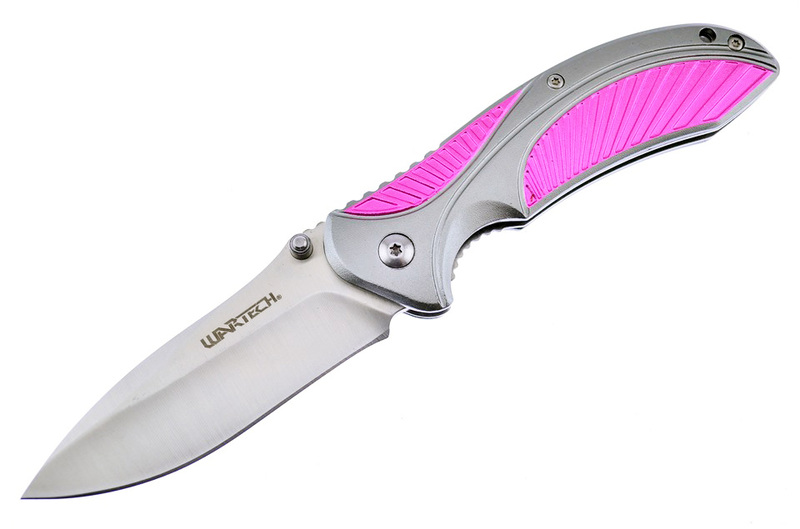 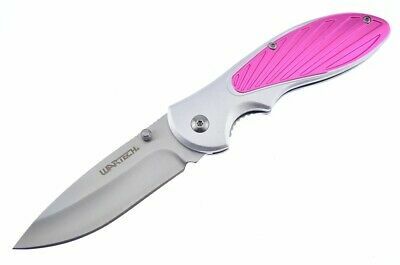 Guys - your lady needs a good blade too. 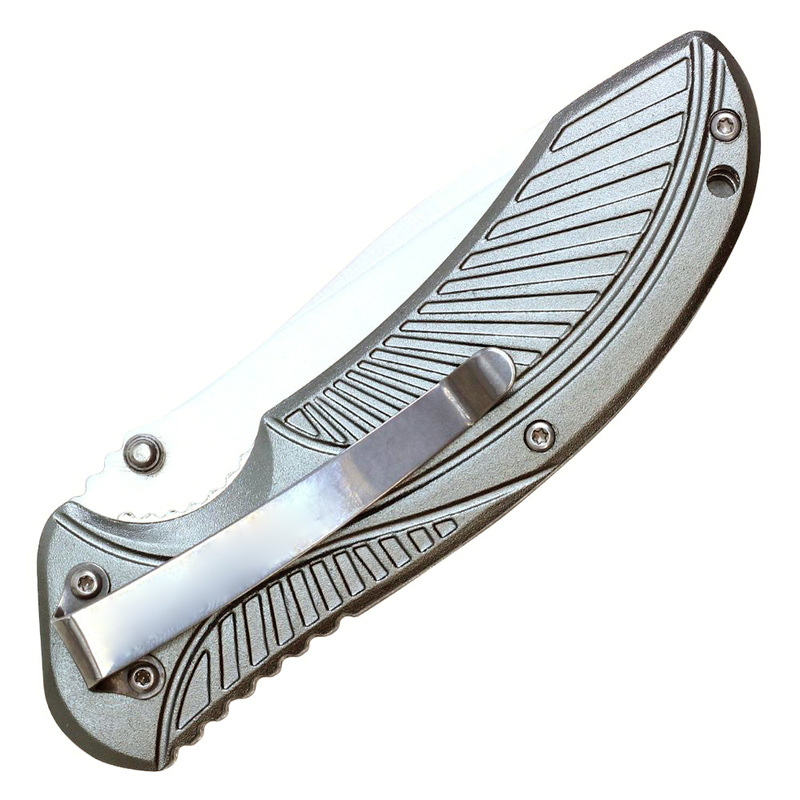 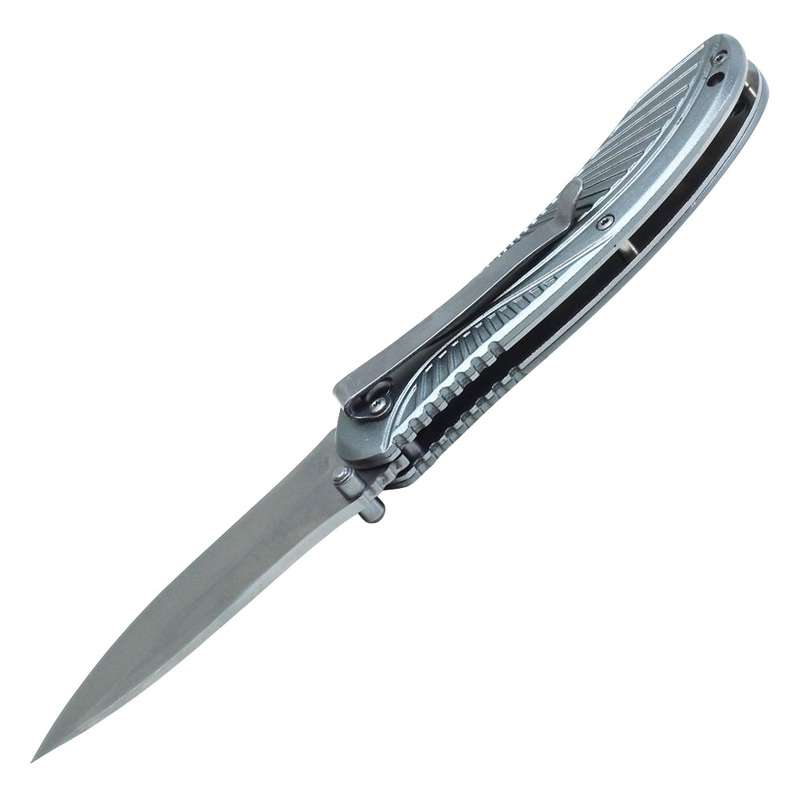 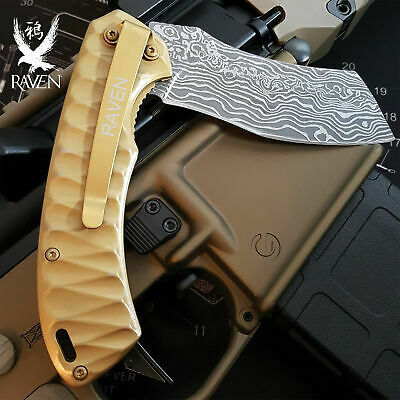 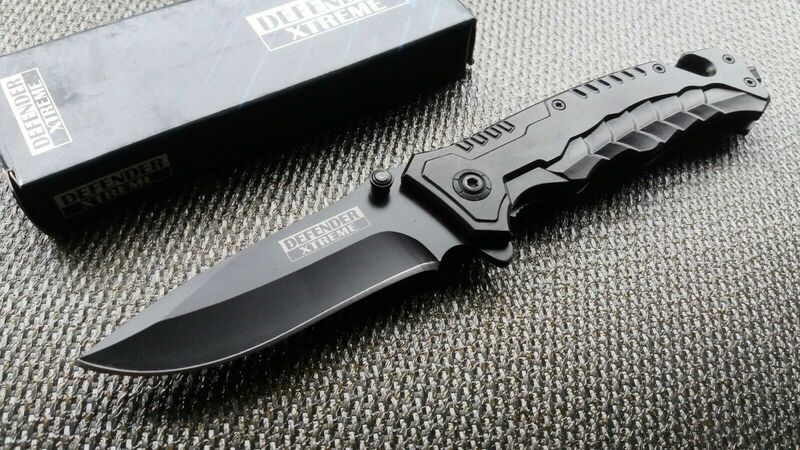 This knife is very easy to open with its spring-assisted mechanism and dual thumb studs for both left and right handed users. 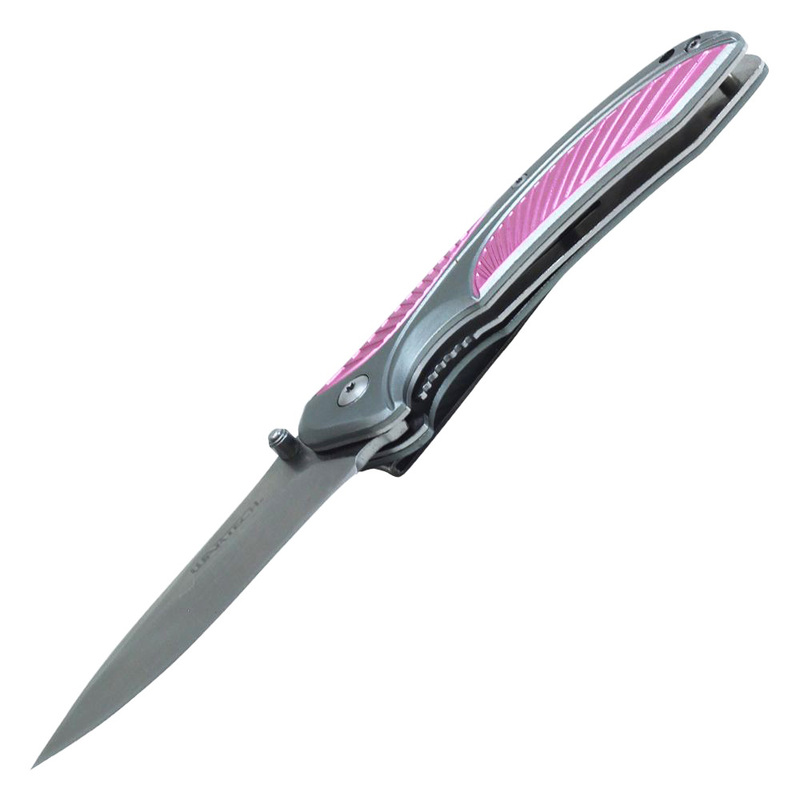 The liner lock on this model is extra easy to push to the side, in order to close the knife.